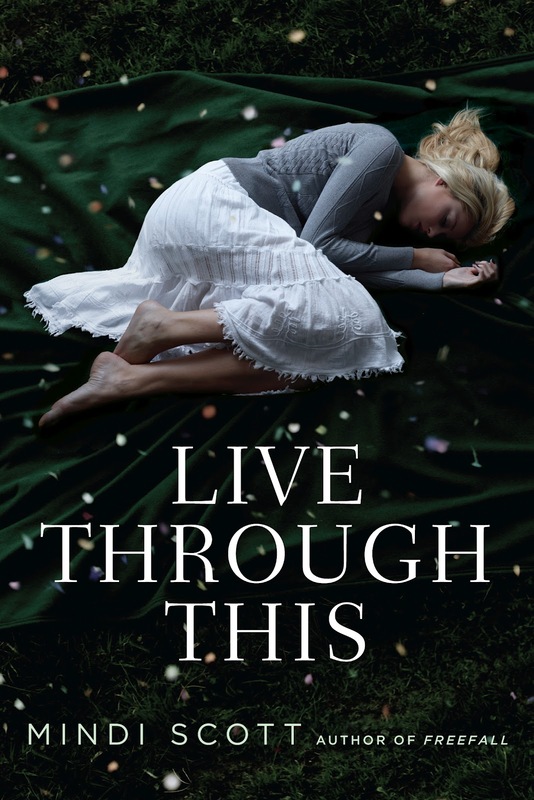 Live Through This by Mindi Scott is a compelling story about what happens when you're a victim to something that you don't quite understand yourself. Though the subject matter contains issues that may be hard for some to read about; I feel that Mindi Scott has done a beautiful job of giving this story a voice that everyone needs to listen to. Today on my blog, author Mindi Scott has stopped by to share some of the musical elements sprinkled through out this novel. As someone who loves music like me, it's an honor to share her reasons why she chose certain songs and/or musical moments to be represented in this story. Mindi says... I’m not a musician, but I am a big fan of listening to music. (My husband, Dwayne, happens to be a drummer, by the way.) There are at least ten songs that are referenced in my latest book, Live Through This, so I thought it would be fun to give you some back story about three of those songs. Dwayne played drums in his high school marching band. One year, there was a bit of an upset when parents voiced concern that maybe “Tequila” wasn’t appropriate for teenagers to play at school events. It didn’t go any further than that, but the students were pretty upset that the inappropriateness had ever come up for discussion. James got all quiet and moody after that. As it turned out, he had a secret, not-so-tiny, crush on me, so my casual mention of his friend’s pretty, pretty skin didn’t go over well. Out of over 100 potential titles that I turned in for my first novel (all of which came from song lyrics), Live Through This was the one that my editor and agent both liked the best. In the end, we went with Freefall for that book’s title, but when I started writing this one, I called it Live Through This from the start. It’s never been anything else. Huge thanks to Mindi for sharing this. One of my favorite aspects of the story is when Coley and Reece use song lyrics to finish a sentence, but really we knew those lyrics meant so much deeper. 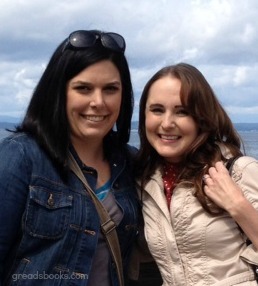 Side note: I got the chance to meet Mindi last June while I was visiting Seattle. She is such a sweet, sweet person! We had a good time walking around the wharf and grabbed lunch at a local seafood restaurant. I read her debut novel, Freefall, awhile back and since then she's always stood out as a favorite author of mine. It was an amazing experience to finally meet her! Find out more info through Mindi Scott's website. I totally think we played "Tequilla" in band as well. I'm not sure if anyone ever complained or if we just played it at practice sometimes? I'm so excited to read this book! I loved reading this! I'm a 90's gal so it's a given that I love Radiohead and esp. "Creep"... Hole was pretty cool too, until Kurt died and quit writing all their songs (oh you know he did) :) Cool stories from the author though and I definitely want to read this book... I love books with song references! Loved her little stories about the different songs! Radiohead is one of my favorite HS/90s bands! 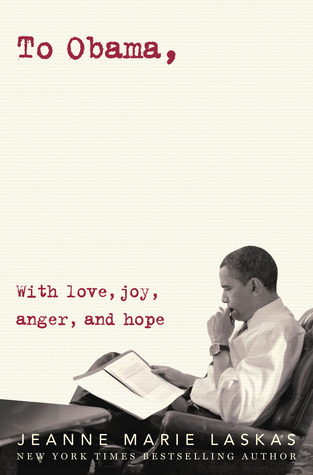 Sounds like a great book too! I loved what Mindi had to say about these songs. It definitely makes me feel like I have a little more insight into the book, which I cannot wait to read! Ginger - Thanks so much for sharing my musical guest post and for being a part of the Live Through This blog tour! You are so very sweet and I'm glad we were able to meet up that day. I hope we can do it again.